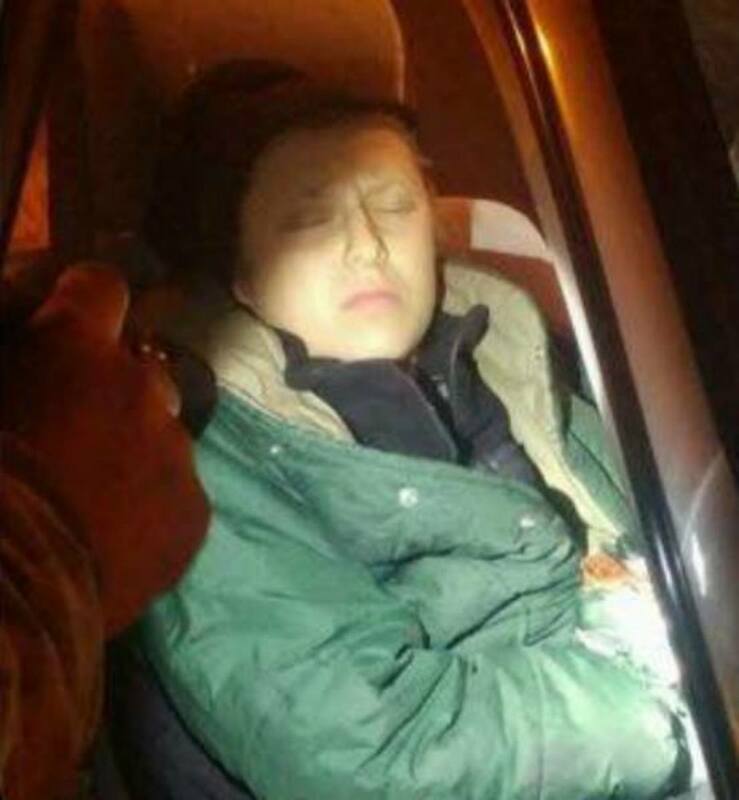 Sunday night’s no-holds-barred offensive by police from multiple agencies against unarmed water protectors opposed to the Dakota Access Pipeline on Highway 1806’s Backwater Bridge — in which at least 167 suffered injuries — sent two elders into cardiac arrest, left a 13-year-old girl injured by a rubber bullet to the head, and now, one woman will almost certainly lose her arm. 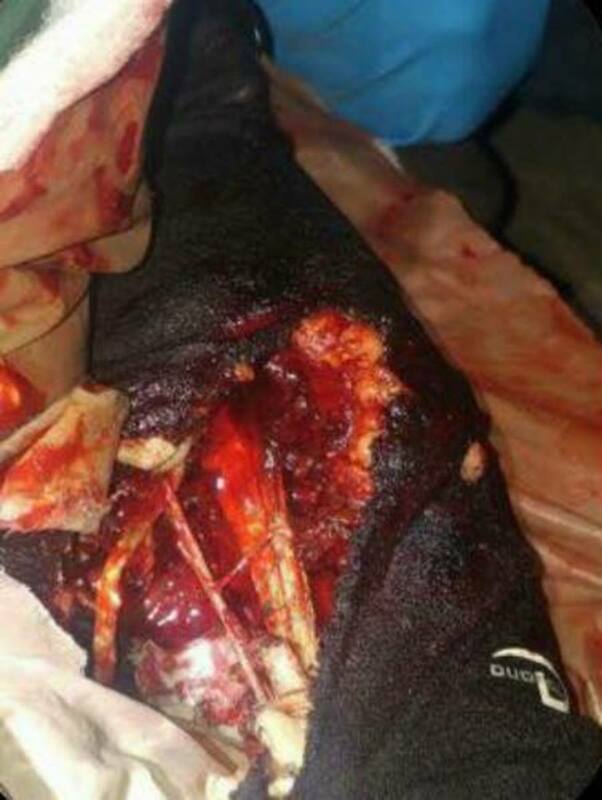 Sophia Wilansky stood among the crowd of around 400 water protectors as the police launched an all-out assault, firing ‘nonlethal’ projectiles, tear gas, mace, LRAD sound cannons, and concussion grenades — one of which reportedly exploded on her left arm, tearing through flesh and exposing bone, and leaving her facing possible amputation. She is reportedly being cared for in a hospital in Minnesota, and at the time this article was published, the fate of her arm was still unknown. No statement or press release has been issued by the Morton County Sheriff’s Office or any other law enforcement agency present that night, nor has any word addressing Wilansky’s grisly wound come from the office of North Dakota Governor Jack Dalrymple. Over-militarized police officers began the offensive Sunday evening after water protectors attempted to clear burned-out military vehicles from the roadway that had been blocked since a clash on October 27. Standing Rock Sioux water protectors have been concerned the blockade was obstructing access by emergency services to the reservation and area residences. As they proceeded to bulldoze the blockade, police began firing rubber bullets and other projectiles — and the situation quickly escalated from there. Morton County Sheriff Kyle Kirchmeier told mainstream media outlets the ‘protesters’ had acted violently and set fires near and on the bridge, justifying the need to bring in water cannons — but witnesses and live-streamed video decisively dispute this claim. In fact, fires were sparked by law enforcement’s launching of tear gas canisters and concussion grenades at the activists, and the use of water cannons — though under the guise of dousing the flames — were in actuality deployed as a means of crowd control, despite temperatures well below freezing. Completely blocked from escape by the violent police attack on one side, the 400 water protectors were forced to endure the hours-long offensive rather than trampling over each other trying to escape. It was sometime during this chaos Wilansky suffered the horrific trauma, and scores of water protectors were left with serious wounds, including many who experienced hypothermia from the life-endangering police use of water cannons. Ironically, just two days prior to giving the go ahead for water to be used as crowd control, the Morton County Sheriff issued a statement of concern pipeline opponents and water protectors camped near the Missouri River could suffer — hypothermia. Sheriff Kirchmeier also told the corporate press that water protectors had acted violently, throwing projectiles at police, with one officer enduring a head wound. However, Kirchmeier would be hard-pressed to explain this phenomenally disproportionate response by law enforcement — particularly as a young woman faces the possibility her arm will be amputated, and a tribal elder remains in critical care after his heart stopped at the scene. “Afro punk: stay strong Sophia Wilansky. We got you. Im here my love, you are strong you can do this. Your a warrior. Xoxo. “Sophia Wilansky is a water protector from New York. She left New York City several weeks ago to help with the struggle at Standing Rock. She been an active participate and family to the activist groups NYC Shut It Down and Hoods4Justice. Sophia has always been committed to confronting injustice through vigilance and resistance. Additional information will be added as it becomes available, including if and when the Morton County Sheriff and North Dakota governor issue statements.